A foundation program is a bridging program that allows a student to meet the entry requirements of a university undergraduate program. The program is typically 6-10 months, and consists of both academic and English training. Students who join a foundation program come from a wide variety of academic backgrounds. Most foundation programs are affiliated to a specific university, and students are guaranteed entry into an undergraduate course upon successful completion of the foundation program. There are also foundation programs that are associated with a pool of universities of differing rankings and competitiveness. 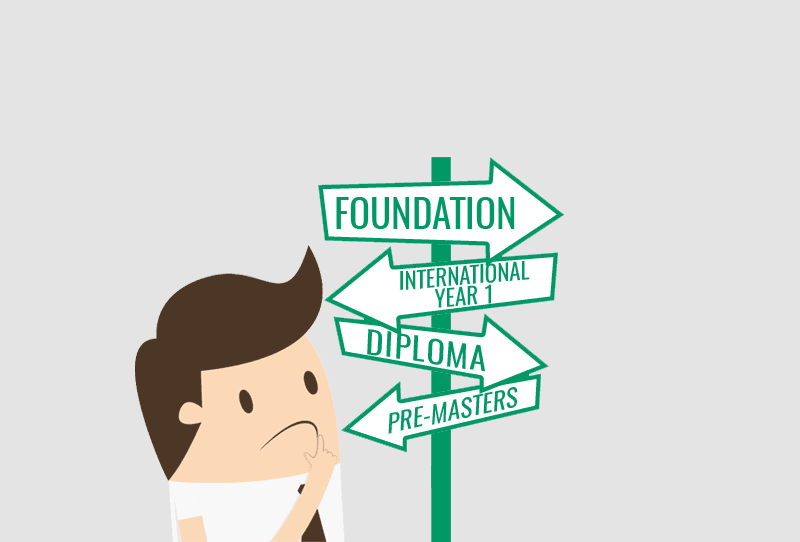 This provides you with a range of university options after you complete your foundation.